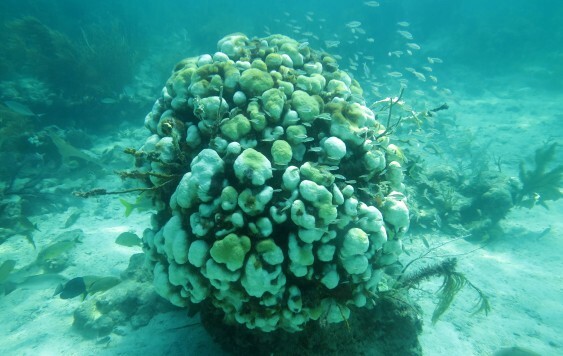 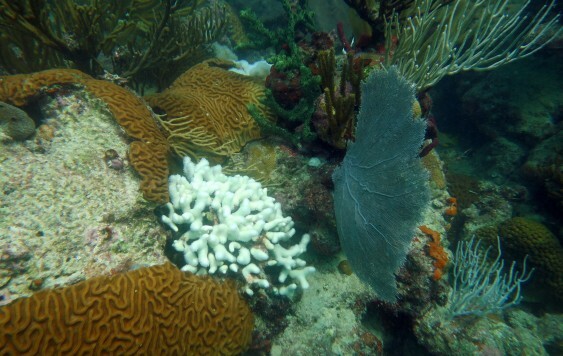 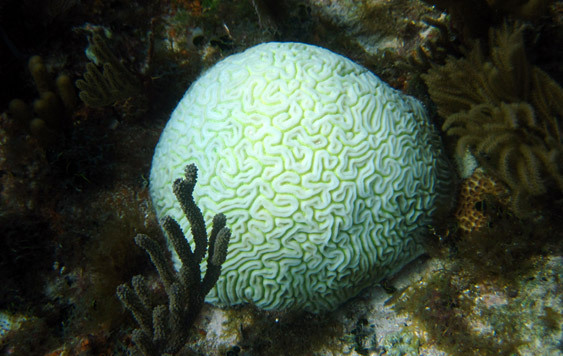 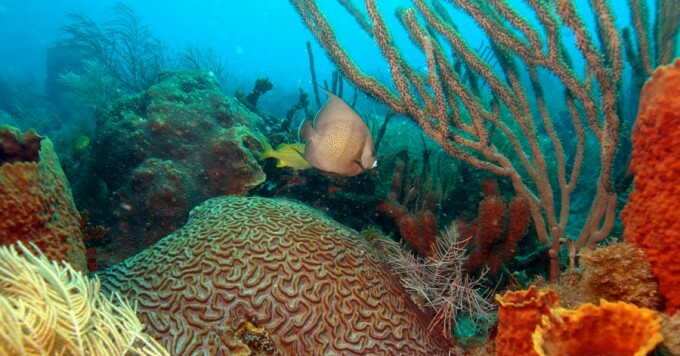 The FRRP Disturbance Response Monitoring (DRM) was developed for monitoring shallow coral reefs from the Florida Keys to Martin County. 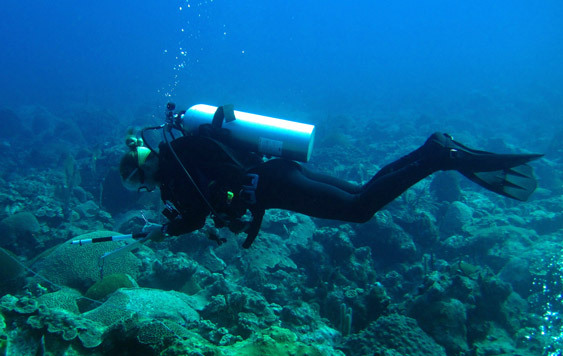 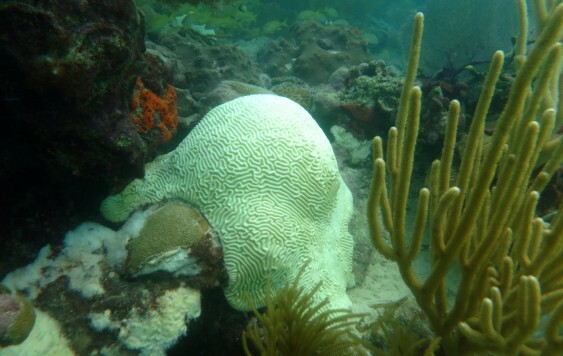 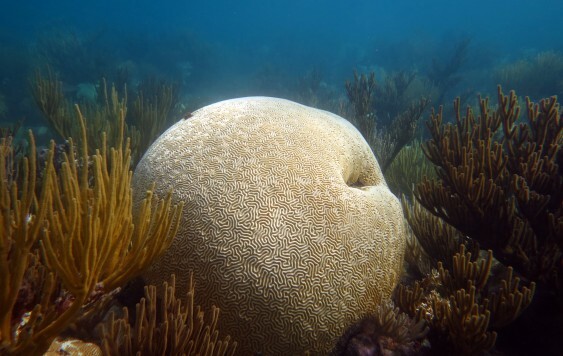 The DRM consists of a probabilistic sampling design and a stony coral condition monitoring protocol implemented during the annual period of peak thermal stress. 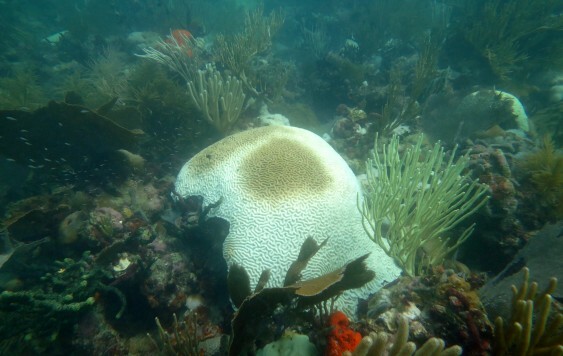 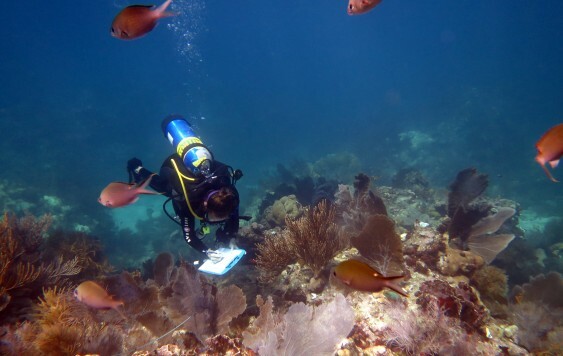 Each year since 2005, survey teams from federal, state, and local government agencies, universities and non-governmental organizations cooperate to complete surveys across the south Florida Reef Tract within a six to eight week period. 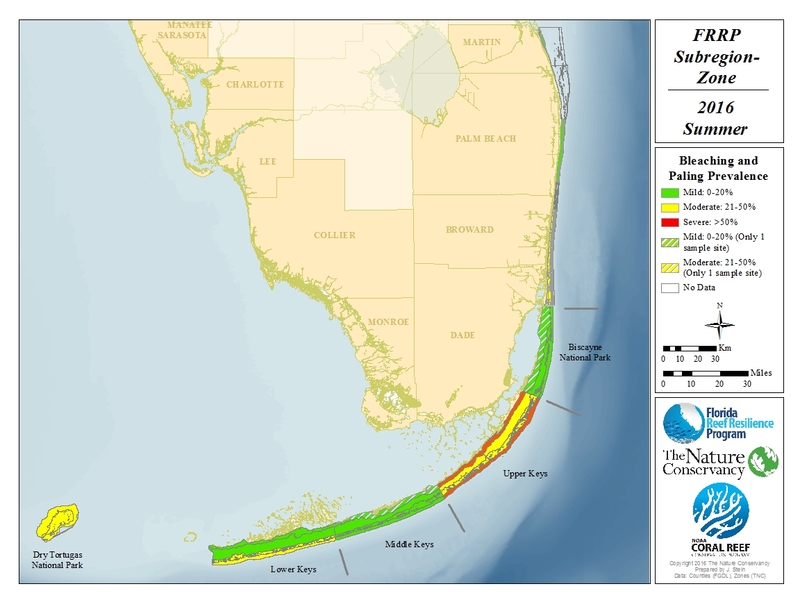 Surveyors include: The Nature Conservancy, Mote Marine Laboratory, University of Miami, Nova Southeastern University, Miami-Dade County, Broward County, Palm Beach County, Florida Fish and Wildlife Conservation Commission, Florida Department of Environmental Protection, National Park Service, and National Oceanic and Atmospheric Administration. 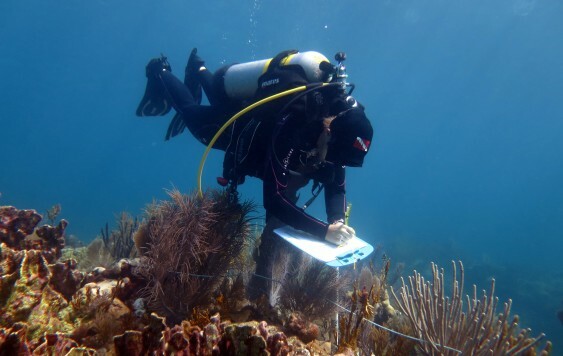 Since 2005, more than 1900 surveys have been completed.